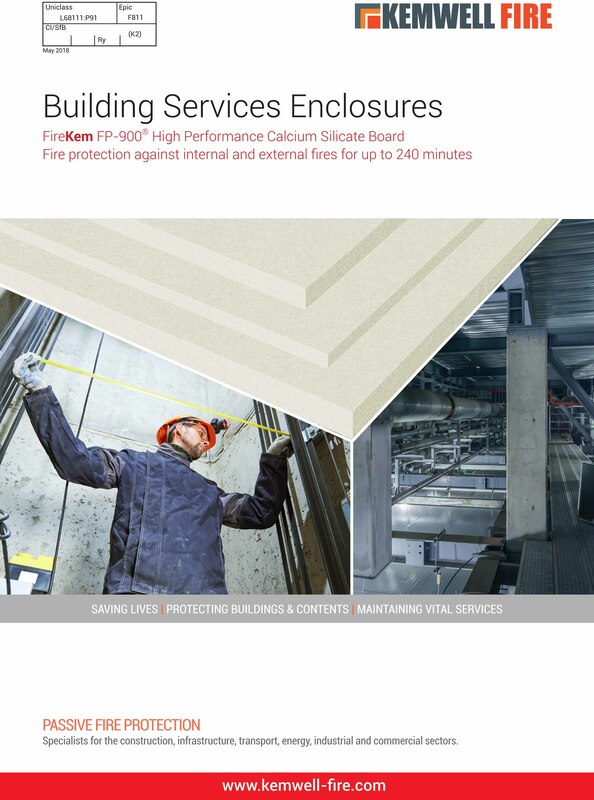 Kemwell Fire has launched a range of options for Building Services Enclosures using the FireKem FP-900® fire protection board. It is an easy to install, clean and lightweight, non-combustible calcium silicate fire protection building board. It has multipurpose applications and is commonly used for commercial and industrial building projects. 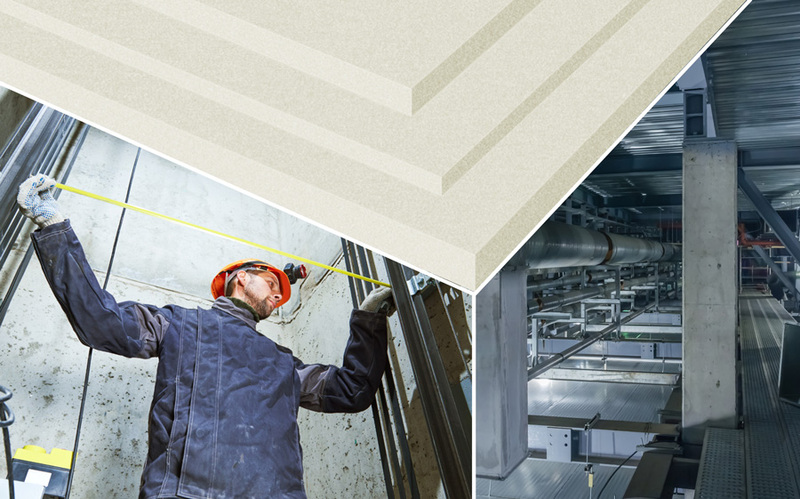 As a versatile Class 0 rated board, it is perfect for building services enclosures particularly electrical and mechanical services enclosures, shaft walls for lifts or building services, ventilation, smoke outlet and kitchen extract ducts.